Neurosurgery is a surgical specialty that provides care for adult and pediatric patients in the treatment of pain or pathological conditions that may modify the function or activity of the central nervous system including the brain, hypophysis and spinal cord, the peripheral nervous system, cranial, spinal and peripheral nerves, the autonomic nervous system, the supporting structures of these systems meninges, skull, skull base and vertebral column, and their vascular supply. Treatment encompasses both non-operative management such as prevention, diagnosis and treatments such as neurocritical intensive care, rehabilitation and operative management. We offer the region’s only 24/7 comprehensive neurosurgery services. 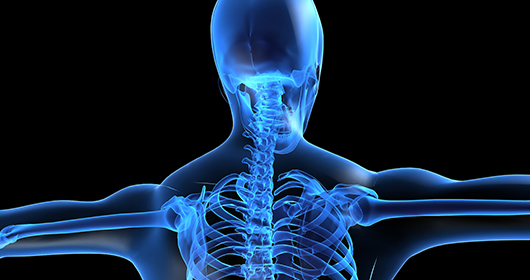 From complex cases requiring advanced instrumentation, to new minimally invasive techniques for cervical and lumbar disc disease, patients receive care from the region’s most highly trained brain and spine physicians. Southeast Health has been recognized as a Blue Distinction Center Plus for Spine Surgery hospital by Blue Cross/Blue Shield of Alabama.